2019 Special... a lot of extra discounts while supplies last! 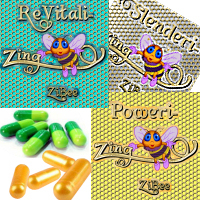 Poweri-Zing, our new flagship product is more effective than any other product we have carried in several years! 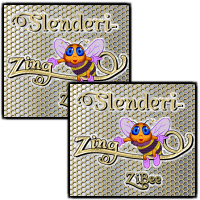 See why we are excited and proud to introduce our newest product. 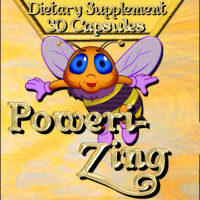 If you liked Reali-Zing and/or Energi-Zing, you will LOVE Poweri-Zing. 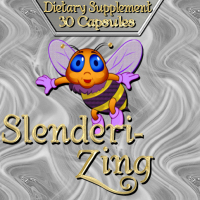 Our last order of Slenderi-Zing was not as helpful as we wanted... so we are giving a deep discount to anyone buying 2 at a time. Buy one, get another at half price. 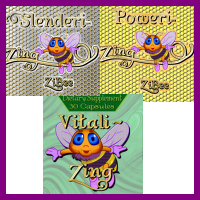 Saving you $16.00 from the usual $76 pricing! Get $2 off a bottle when you purchase 2 bottles of the new, highly effective Powerizing. Plus: When you refer a friend who buys, you get another $2 off your next purchase! 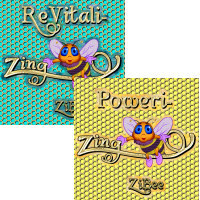 ReVitali-Zing is our latest all natural supplement that helps you lose weight. 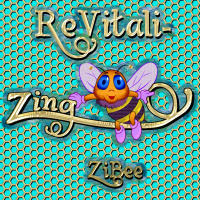 Our testing put the help that ReVitali-Zing gives our clients in the top bracket. We decided to just give the store away! 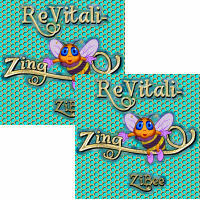 Buy two Re-Vitali-Zing and save $16.00 over the regular 2 bottle price! 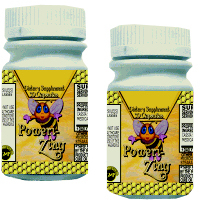 Another deep discount, save $16.00 over the regular 2 bottle price! And another $16.00 off the regular price. Another savings of $16.00 off the regular 2 bottle price. A bottle of Slenderi-Zing, ReVitali-Zing and Poweri-Zing for just $77.50. WHEN PEOPLE START ASKING YOU WHAT YOU ARE DOING AND WANT TO ORDER THEIR OWN BOTTLE, HAVE THEM USE YOUR NAME AND RECEIVE $2 CREDIT. IF YOU HAVE REFERRAL CREDIT COMING, PLEASE GO TO THE CONTACT PAGE AND SEND ME A MESSAGE AND I WILL SEND YOU AN INVOICE WITH YOUR CREDIT ON IT.